This post is part of my series on the 2014 Society for Neuroscience annual meeting. You can read other posts in this series here. I’m also live-tweeting some sessions @GainesOnBrains. Join the conversation at #SfN14. Day 4 winding down. You wanna know what a stressful situation is? Being surrounded by 30,500+ people for five days. Whew! For the most part, I like to think I handle stressful situations fairly well. 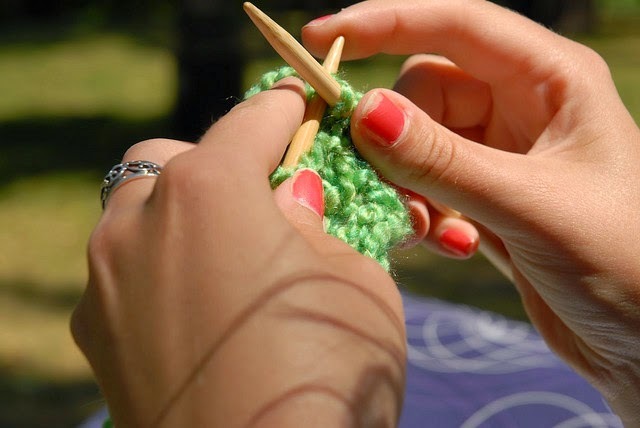 I take a few deep breaths, tell myself the stressor is really not that big of a deal, then go find something else to do—like exercise or knitting. The fact of the matter still holds, though: I’m a ruminator. As much as I try to escape, I can’t stop thinking about it if something’s bothering me. It affects my attention, what I eat, and how I sleep, to name a few. The worst part is that all of this rumination is probably terrible for my cardiovascular health in the long-run. I try to adopt my positive coping mechanisms…but am I actually doomed? Susan K. Wood of the University of South Carolina spoke on the role of stress and neuroinflammation in not only the susceptibility to depressive symptoms, but also how these symptoms translate to risks for cardiovascular disease. Wood was one of several speakers on Tuesday’s symposium focusing on resilience to stress. It’s been well-recognized for awhile now that depression is associated with about a 3-fold increased risk for hypertension. This is likely due to an elevation of inflammatory cytokines. But the relationship is a vicious cycle—hypertension and inflammation propagate the depression, too. But who is this happening to? We're all subjected to a barrage of stressors everyday, but we're not all having heart attacks. Wood and colleagues tested the hypothesis that there are two types of coping: active and passive. And individuals with passive personalities—the ones more likely to feel overwhelmed and hopeless—are especially prone to cardiovascular aberrations. Wood's lab designed an elegant series of experiments to test their hypothesis. 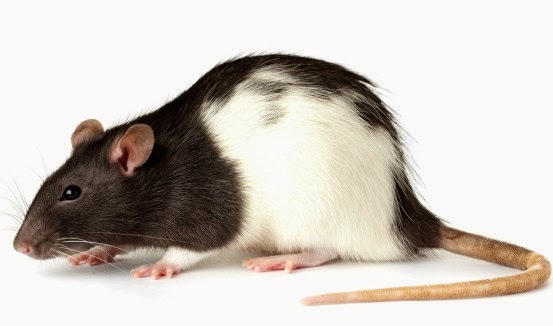 First, they subjected rats to the resident intruder paradigm: a Long Evans rat was added to the cage of a Sprague Dawley rat who was minding his own damn business. (The nerve!) After 30 minutes, the Long Evans rat was removed and placed in a separate cage (though the two could still see each other). They repeated this procedure for seven days. The researchers were interested in "social defeat," which is demonstrated by a rat surrendering himself into a supine position (laying on his back). The researchers measured the latency to social defeat, or the number of minutes it took for a rat to assume a supine position. After seven days, the rats were divided into two groups: those who were passive to social stress (short latency to defeat), and those who had active coping mechanisms (longer latency to defeat). The passive group showed decreased activity in the forced swim test (hopelessness), as well as a decreased preference for sucrose, both indicative of depressive-like behavior. As late as 72 hours after the last social stressor, the passive group still had decreased heart rate variability and increased blood pressure (both bad). 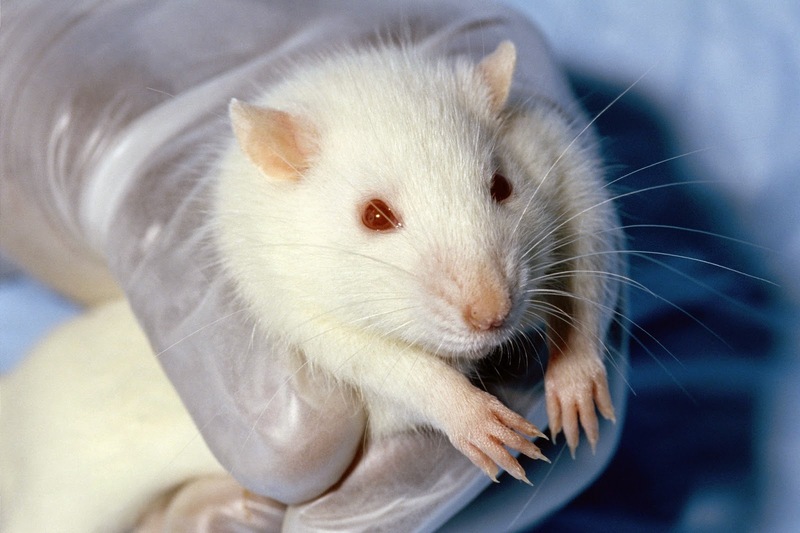 One hour after social stress, passive rats had increases in the inflammatory cytokines IL-6 and MCP-1 in the locus coeruleus (a brain region implicated in attention, heart rate, and blood pressure during stress). After 24 hours, IL-1B was also elevated. Wood's group concluded that passive versus active personality types are associated with distinct phenotypes in the brain. Not only does the same stressor result in divergent responses in the two groups, but the biochemical responses to this stress also vary, with implications for long-term health consequences. These findings are especially important for us humans, as Wood cited that 45% of victims of workplace bullying suffer not only from anxiety, but also hypertension. She ended the talk with a quote from endocrinologist Hans Selye, which perfectly describes her findings: "It's not the stress that kills us; it's our reaction to it." So if you're like me and struggle a bit when you're hit with an especially stressful life event, do make sure you've got a coping mechanism to take your mind off of things, at the very least.